Jewelry in a Candle Winner! I was looking through the pictures on my phone the other day when I came to the conclusion that my kids are nuts. I think all parents probably feel this way at some point. (At least that’s the theory I’m going with here.) But my kids specifically? I just don’t know what goes through their heads sometimes. What could possibly possess a 20-year-old to suction half a dozen rubber duckies to his face? 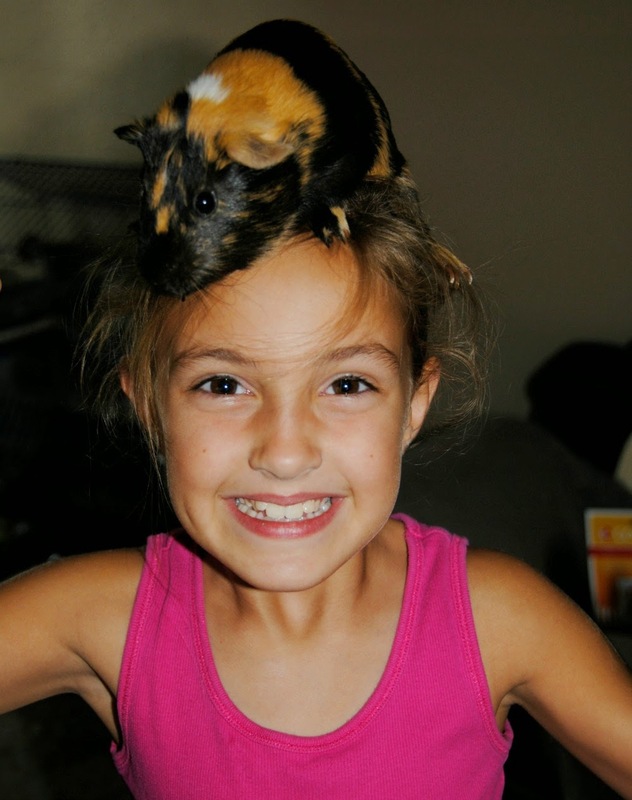 And why would a 9-year-old voluntarily get into the (thankfully clean) Guinea pig’s cage? These are questions that plague me on a daily basis. See for yourself. You may or may not have seen this viral video of 9-year-old Sydney Smooth schooling her school board on the hypocrisy of standardized testing. As the parent of a 9-year-old daughter who is currently feeling the pressure of the FSA (Florida’s standardized test), I applaud her for speaking up to school administrators. I have a somewhat unique perspective in that I’m the parent of six kids, several of whom will be taking the FSAs this year, and I’m employed in a middle school in Florida. As a parent, I can say with certainty that the standardized testing in Florida has sucked the love of learning right out of my daughter. As an educator, I can say that teachers aren’t any happier about this than parents are. 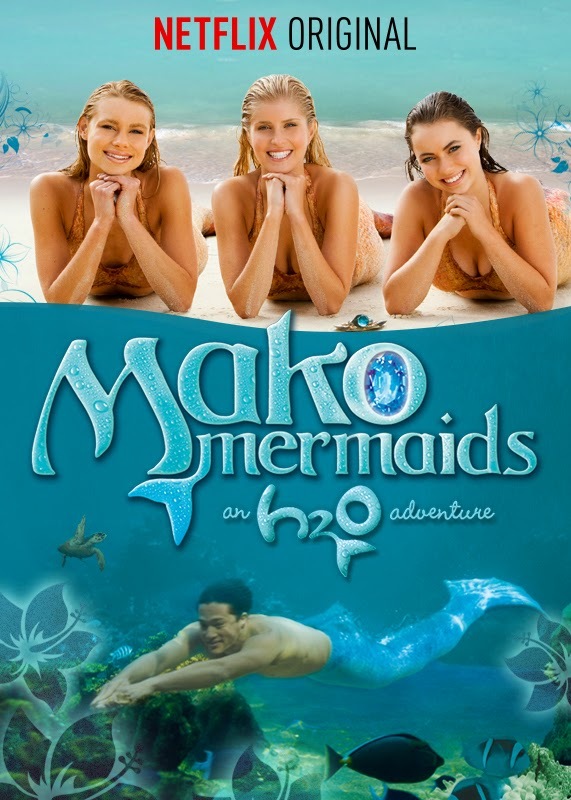 At first when I heard of Mako Mermaids, an H2O Adventure, I thought it was just a copy of the original H2O, but it turned out to be different, and pretty cool. I say it’s the best. I especially liked the second episode because when they were walking because they looked so funny! One night last week, a knock sounded at my front door. My kids jumped up to answer it and I followed behind, wondering who could possibly be at my door at 8:00 on such a rainy night. I looked out over my kids’ heads to see a strange woman standing there, holding a plastic shopping bag and soaked to the core. 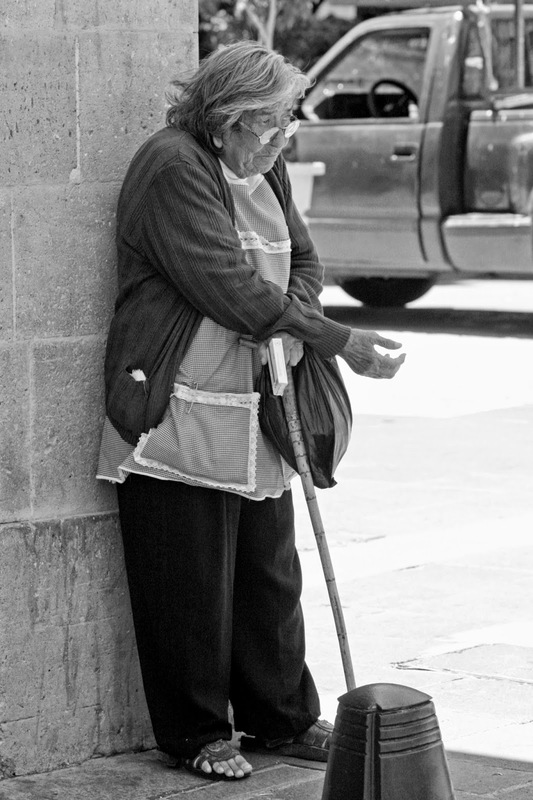 She said she lived across the street and started mumbling something about having to watch kittens. She asked me if I knew where some place named “Pages” was. I couldn’t figure out if the woman had been drinking or if she was just unwell, but something didn’t seem quite right. I don’t know my neighbors across the street well, but I knew I’d never seen this woman before. I tried to clarify, “You live across the street?” She said she did. Disbelieving, I asked again, “You live right across the street there?” I pointed to the house. She insisted that she did indeed live there. Being a part of the single parent club is not easy. 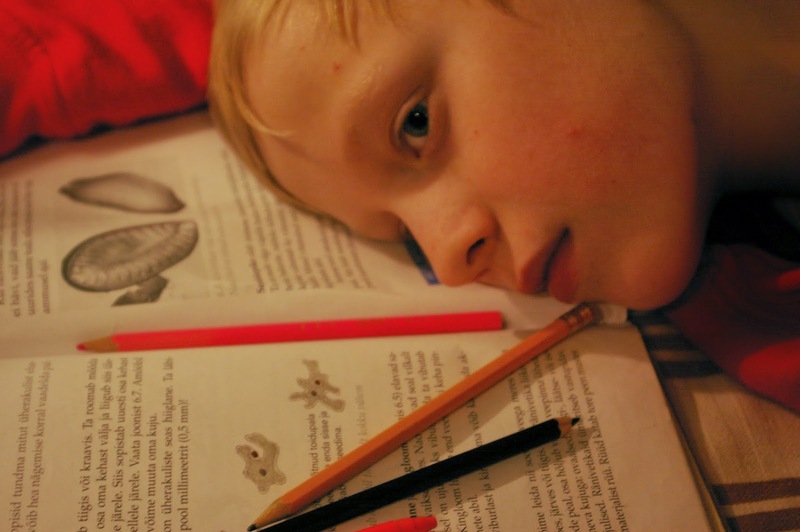 When the other parent is absent and/or you have no family around to help, it's even harder. Some days, it feels impossible to let go of the paralyzing fear that grips all single parents at one time or another. 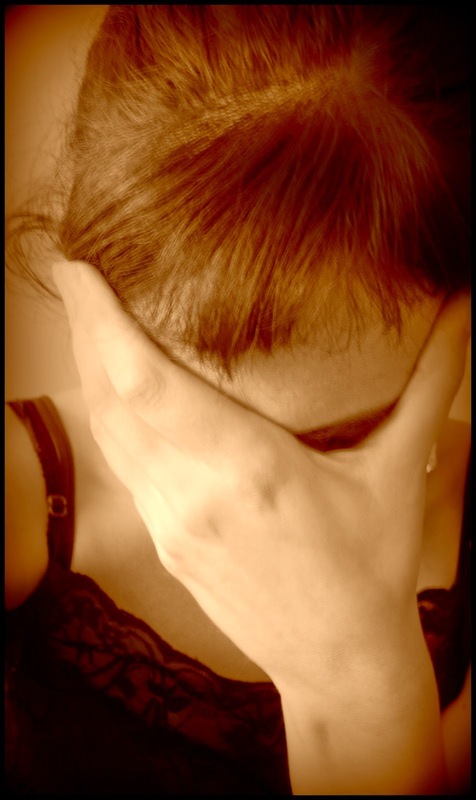 The worry about having enough money to fill your gas tank or put food on the table, the worry that you can't be at your son's baseball game and your daughter's talent show at the same time, the worry that you'll screw up your kids more than married parents do, the worry that you'll be alone forever ... they all rob you of the joy you could experience every day. I have to remind myself to let go of these fears almost daily ... and I admit it isn't always easy. Thank you to everyone who ordered from Jewelry in a Candle! I hope you all enjoy your candles and love the jewelry surprises! The random winner of the hostess credit from my Jewelry in a Candle party is . . .
Marti Danan! Congratulations! Email me at dawn@dawnmeehan.com and I'll give you instructions for redeeming your credit of $22.82! If you'd like to have your own Jewelry in a Candle party, contact Cherokee here! What do you do with those gifts your kids get you for Christmas/your birthday/Mother’s Day that aren’t exactly what you wanted? You proudly display them, of course! The best presents I’ve ever received were homemade ones from my children. 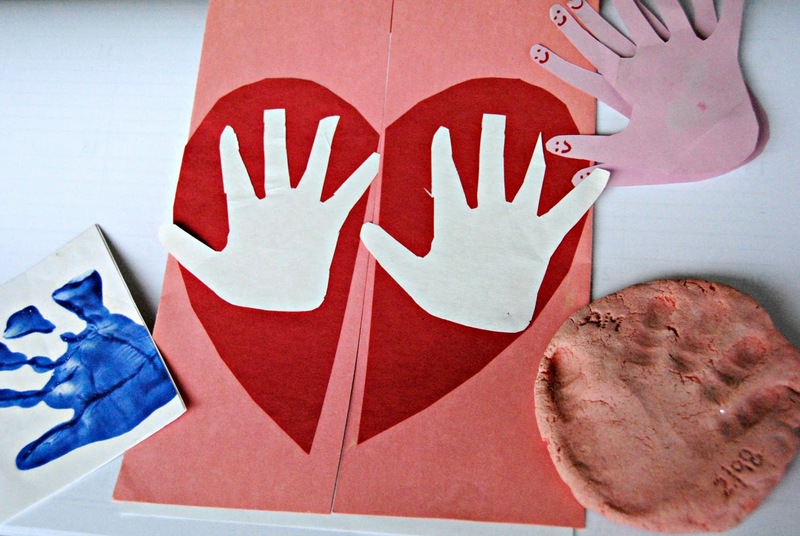 The macaroni necklaces, the glitter-painted ornaments, the freshly picked dandelions, the little misspelled notes, and the handprints pressed into clay. The absolute best part about getting a homemade gift from your kids is the smile that lights up their little faces when you exclaim over the present and let them know how much you love it. I could just live on those proud little smiles! Who remembers the sweater or the coffee maker they received that one year? But ask any parent and they can probably tell you about a homemade gift from their kid that they cherish.